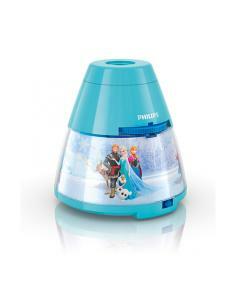 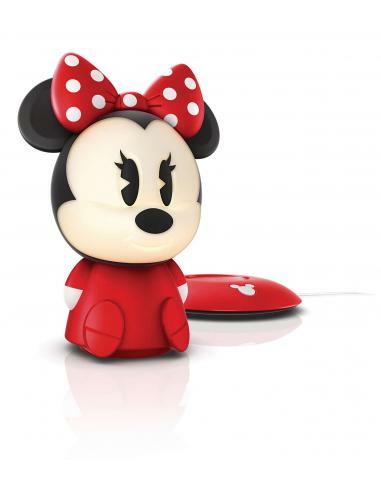 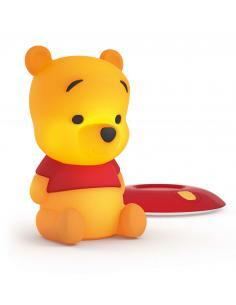 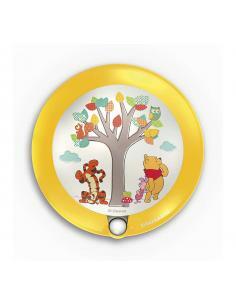 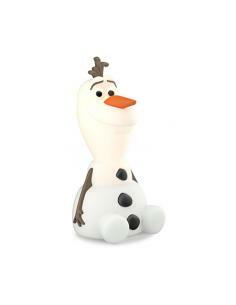 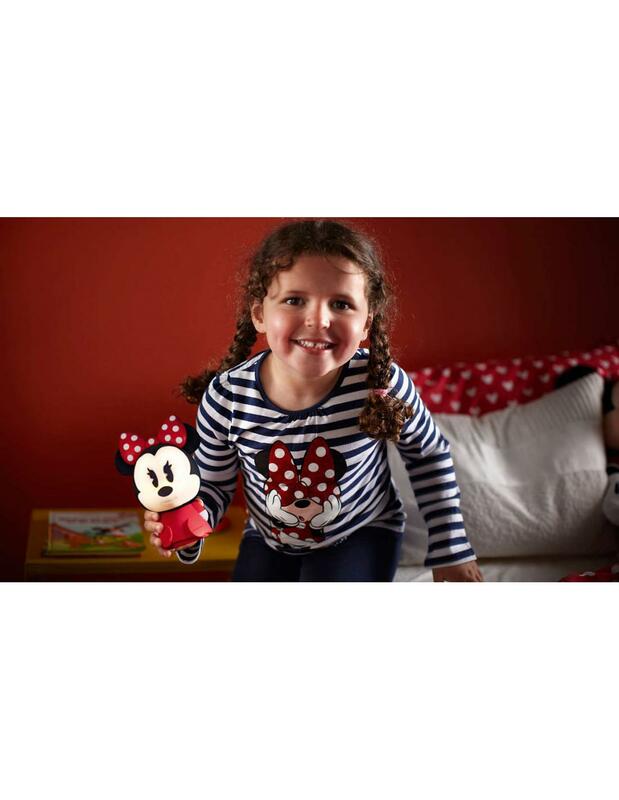 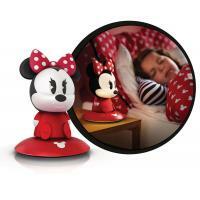 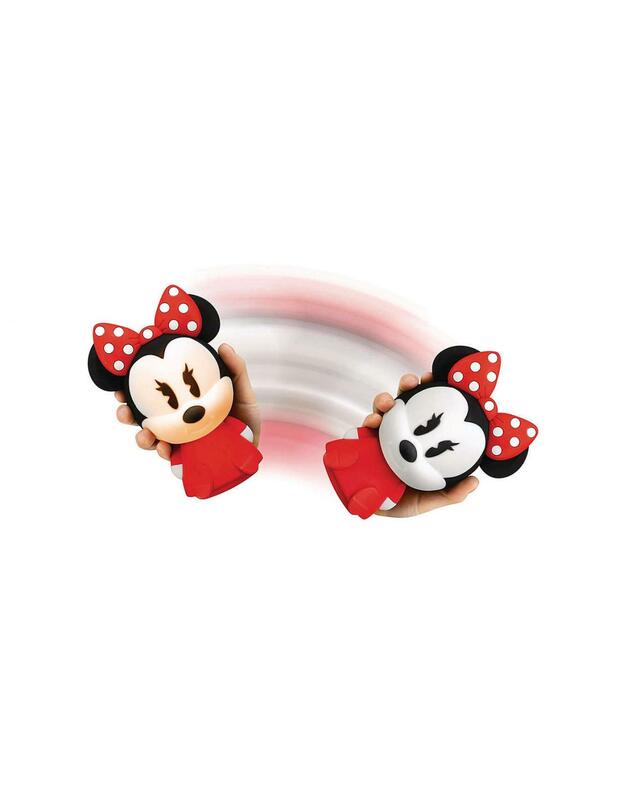 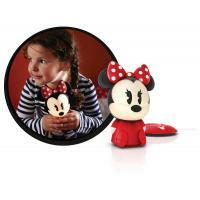 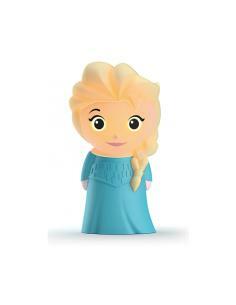 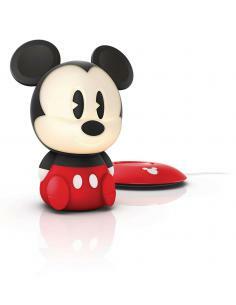 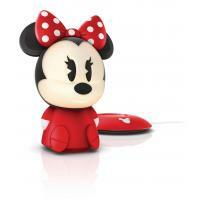 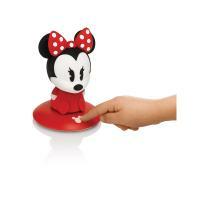 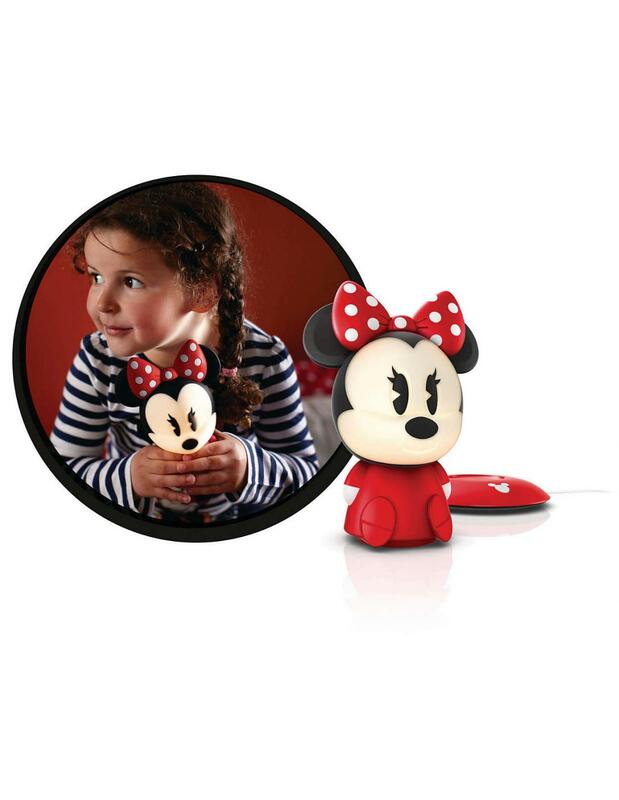 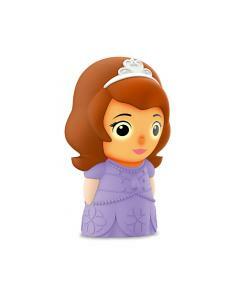 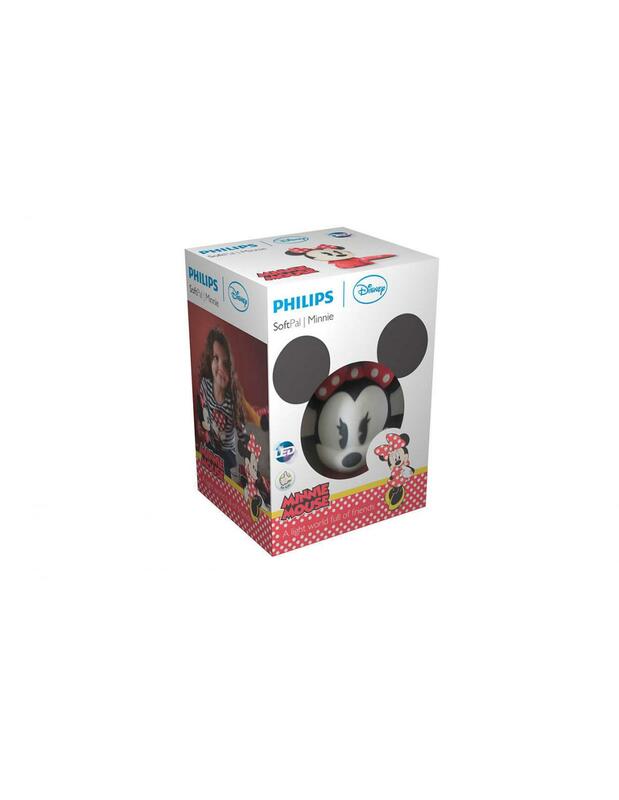 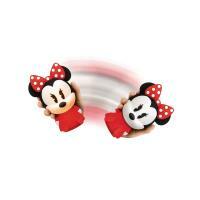 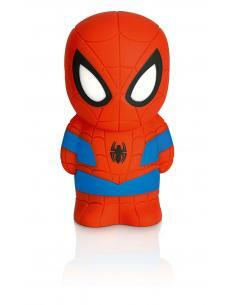 SoftPal Minnie is the lamp soft friend for your child that lights up the room. 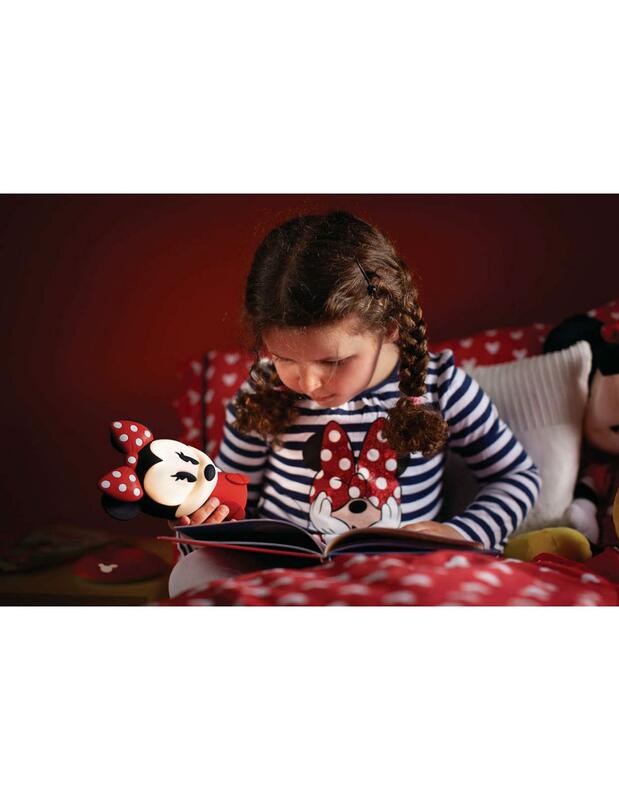 Thanks to this light and portable guide, the baby can sleep safe and secure with a companion soft to cuddle at his side. 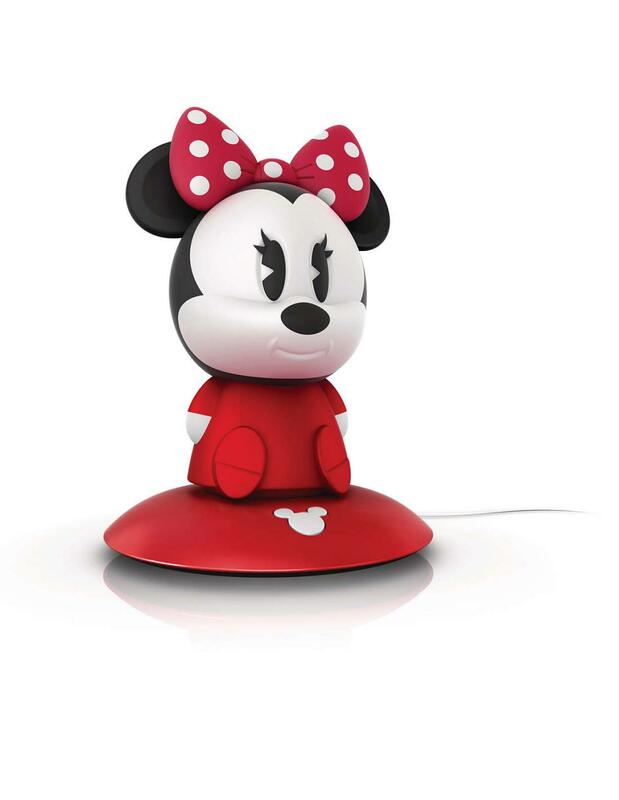 Designed for children, the LED lamp will surely bring a world of light in the room of your baby and so many hours of sleep in a safe and comfortable way. 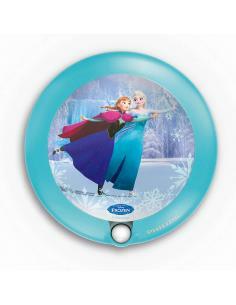 With LED light inside, you can turn on SoftPal in a safe way: always cool to the touch. In addition, thanks to LED, SoftPal will emit light longer. 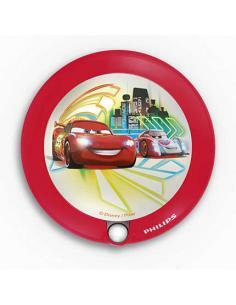 Wheel SoftPal and light the night. 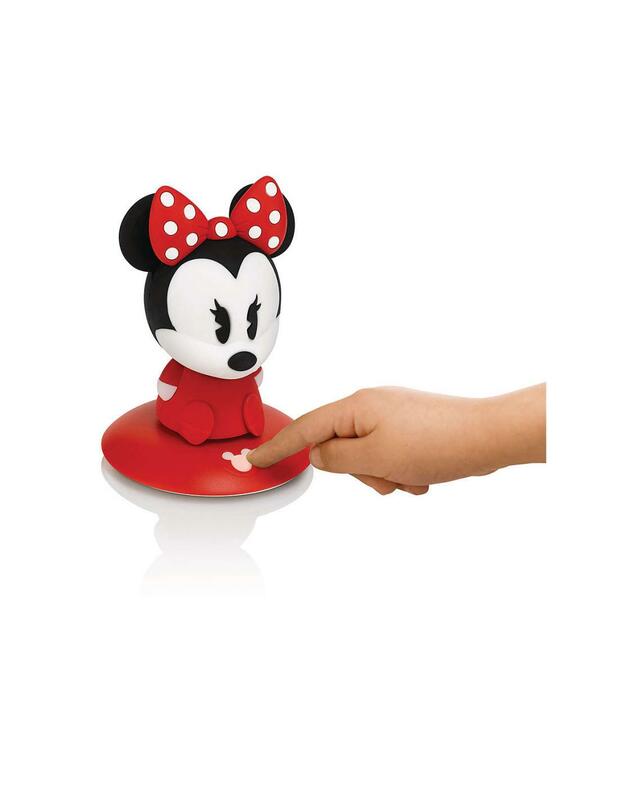 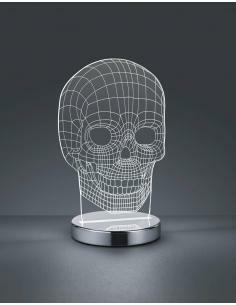 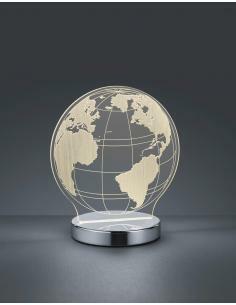 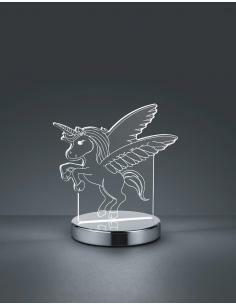 The LED light inside turns on and off each time you tilt the hand. 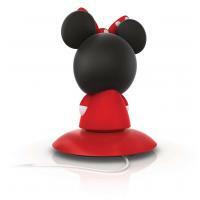 Placing SoftPal on its docking station and press the button to automatically start the inductive charging. 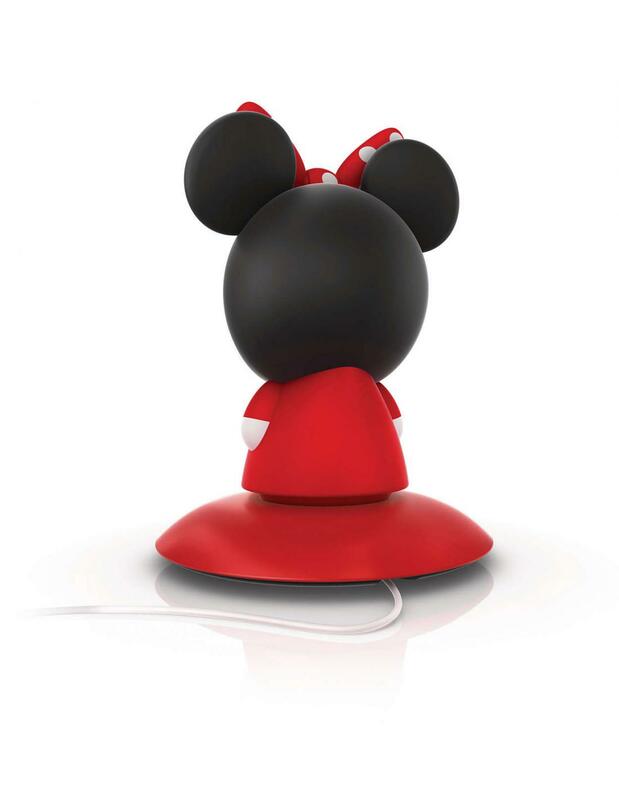 Once fully charged SoftPal, the light on the base docking station will automatically turn off. 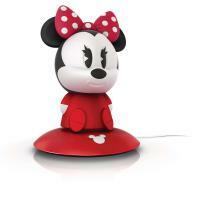 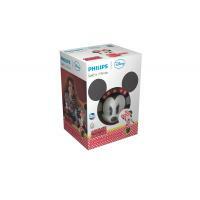 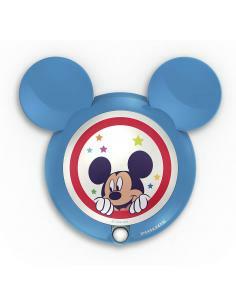 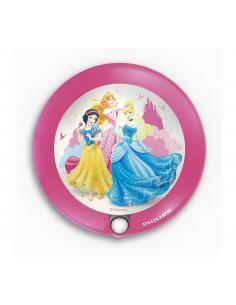 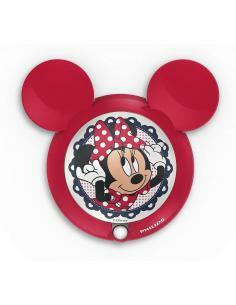 This colorful night light Philips and Disney Mickey mouse has the shape of mickey mouse's most famous in the world. 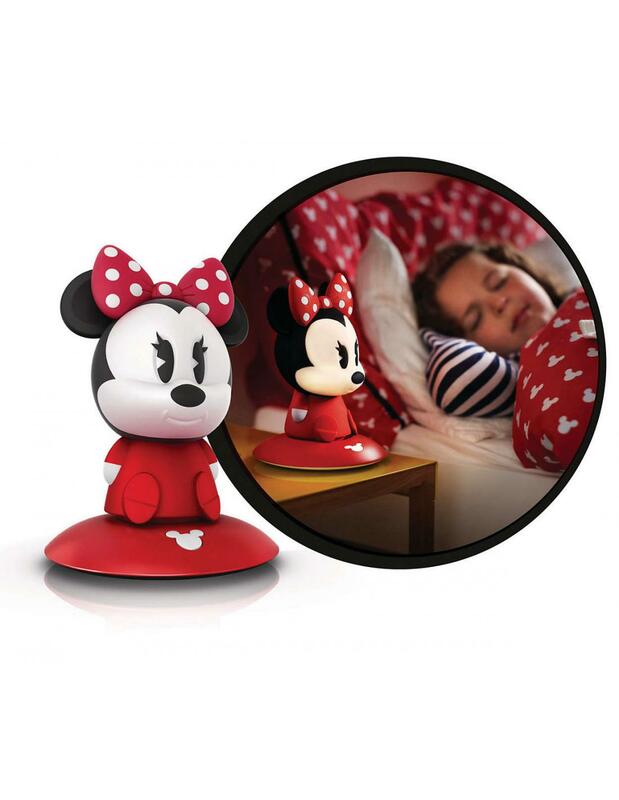 The motion sensor lets your child switch on the soft light with a simple gesture, while the battery operation allows you to place it where you want.